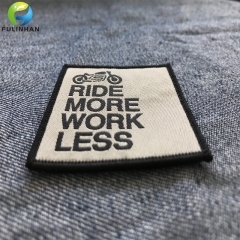 New Disign Custom Iron On Patches For Shirts Suppliers,manufacturers-Fulinhan Packaging Co. Ltd. 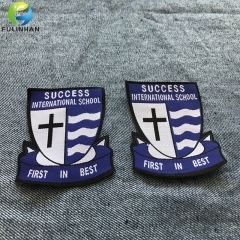 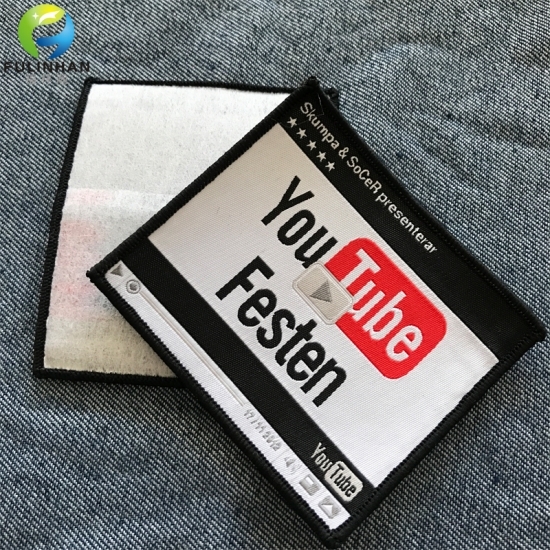 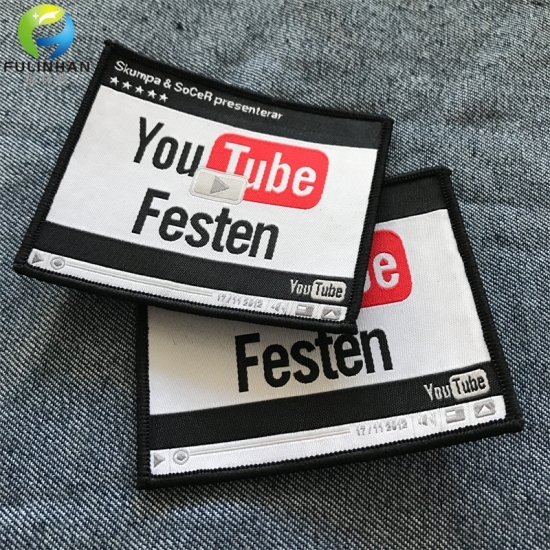 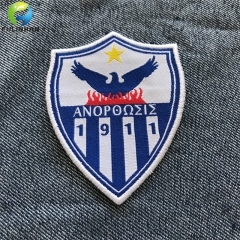 Custom Clothing Woven patches can be used for branding as well as style depending on the design and placement of these patches, Our woven patches are made with polyester thread and can be made in a standard shape or die cut to a custom shape. 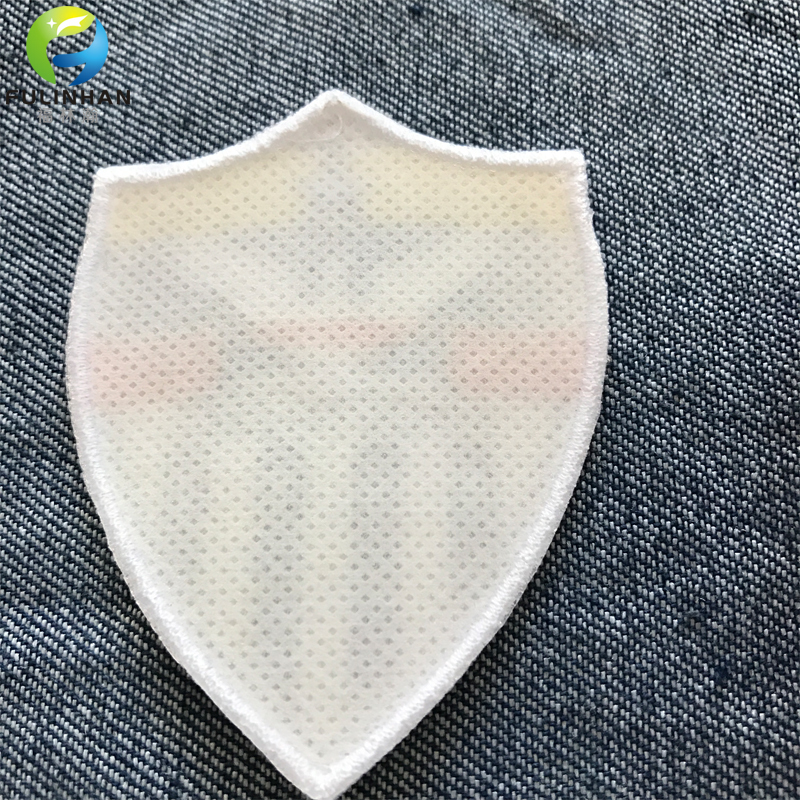 We also offer custom backing options such as heat seal, iron on, pressure sensitive and Velcro. 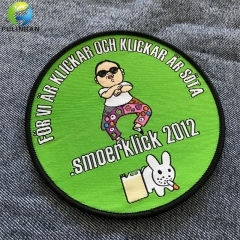 Also see our custom embroidered patches and other products. 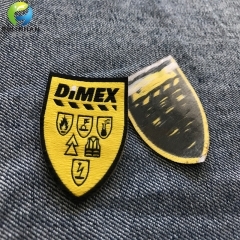 Thread rayon, polyester, UV, metallic thread. 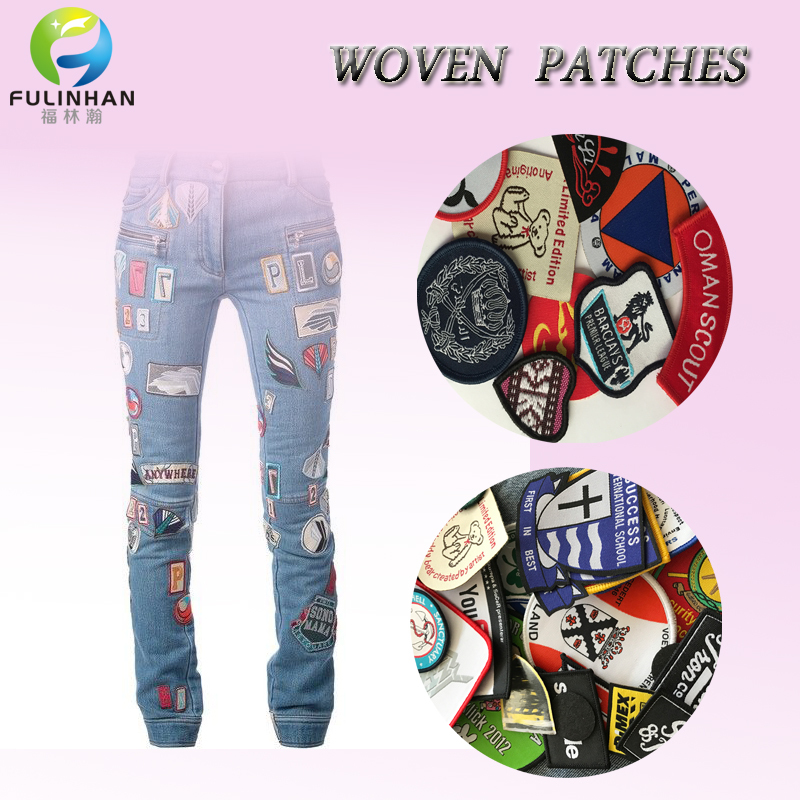 Woven patches are excellent for quick, last minute additions to any garments. 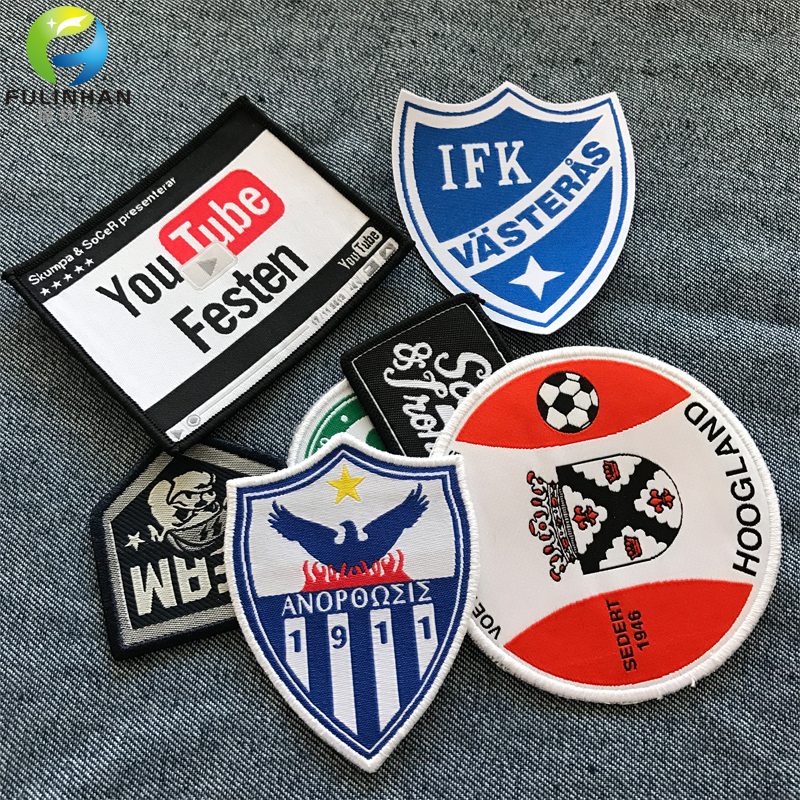 Iron On Woven patches are excellent for quick, Iron on fabric directly. 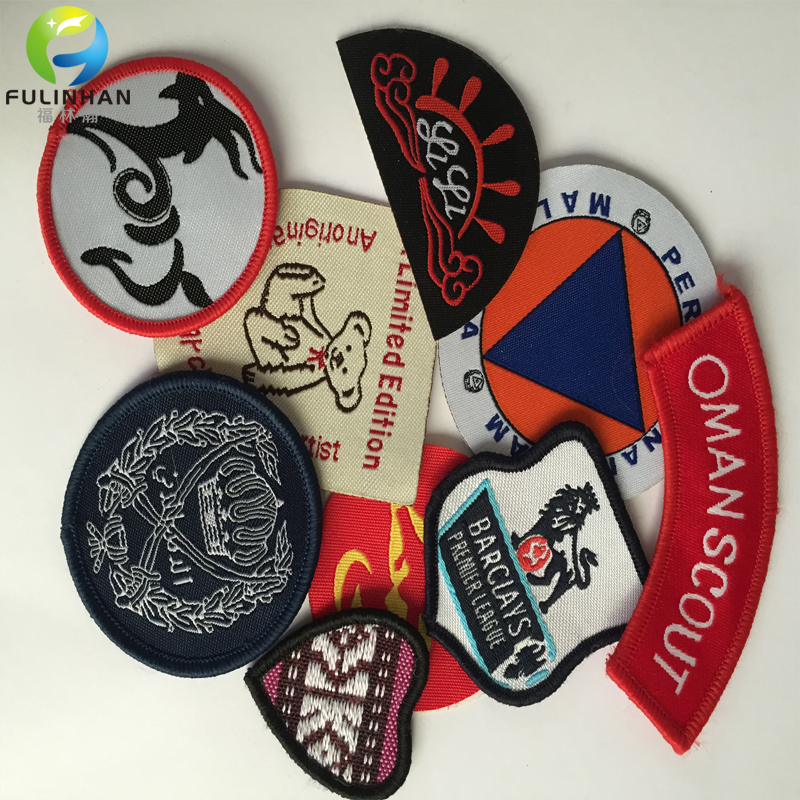 Sportswear Woven patches are excellent for quick, Iron on fabric directly. 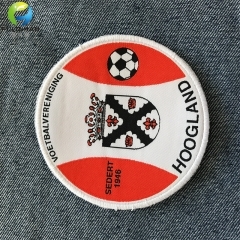 Velcro Backing Woven Patches are excellent for quick, Iron on or Sew On Uniform directly. 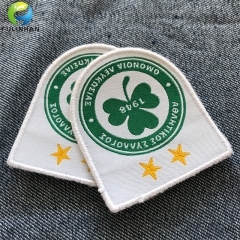 Custom Iron On Clothing Woven Patches are excellent for quick, Iron on fabric directly. 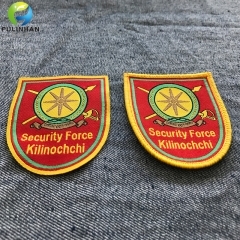 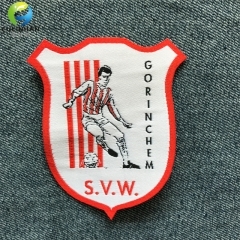 Sew On Woven Patches for garments. 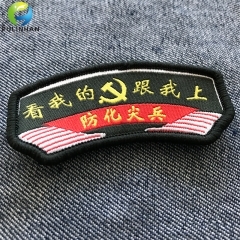 Clothing woven patches with glue on the back,you can iron on the fabric directly. 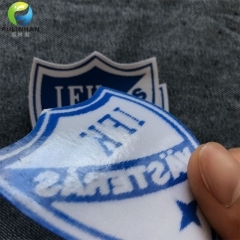 glue backing,easy iron on the fabric .